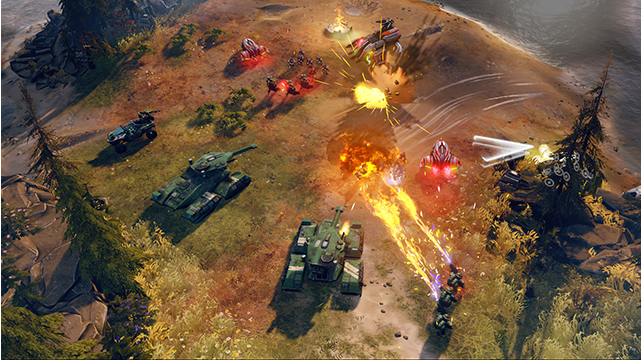 Build your Halo Army - Construct your bases, prepare your vehicles, and amass your troops. 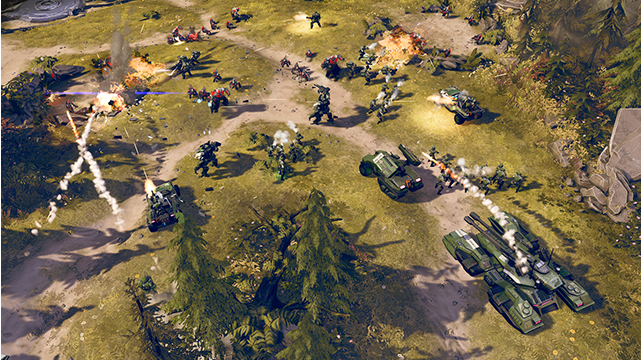 Lead them into huge battles that span across alien environments in a vast collection of campaign and multiplayer maps. 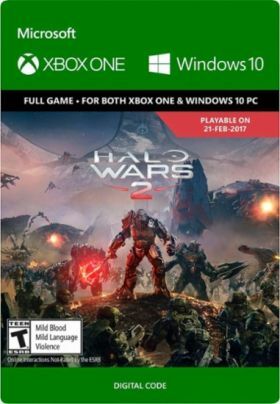 Multiplayer Warfare - Play Halo Wars 2 with or against your friends and the Xbox Live community in up to 3v3 matches. All-new Units with explosive firepower, Leaders with special abilities that help to turn the tide in battle, and thrilling multiplayer modes are at your fingertips as you battle on a variety of maps. Blitz: Instant Command - Blitz is a new twist on RTS gameplay that combines card-based strategy with explosive combat. 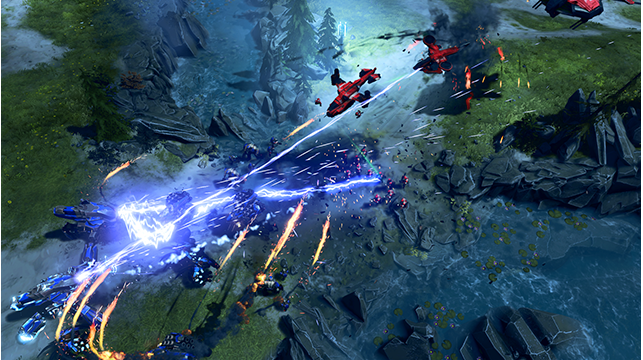 Your card deck is your army in Blitz.